Be sure to mark your calendar for the 27th Annual Mizell Senior Lifestyle Expo taking place on Friday, October 7, 2016 from 10:00 AM to 2:00 PM. 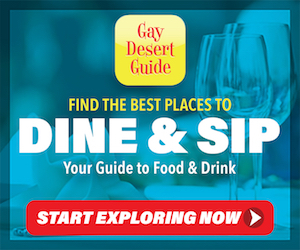 This is the largest expo of its kind in the Greater Palm Springs area with dozens of vendors, hundreds of attendees and a variety of activities . . . including a BBQ Lunch, Free Senior Farmers Market, and Blow-out Aunt Betty’s Thrift Shop Sale. Start making your plans now to attend the busiest expo in town. For seniors and others, it is a great opportunity to get your free flu shot, find out about businesses and services that are specific to the older adult community, learn about various health and legal issues and most importantly – have fun!! You can make your appointment for your free flu shot at the Mizell ticket window. Just stop by and receive your appointment card to avoid waiting and allow you more time to enjoy the Expo. Once again, we are grateful to Desert Regional Medical Center for their sponsorship of this event and providing the flu vaccine. Additional sponsors include Palm Springs Disposal Services, The Desert Sun, Law Offices of Eric Rudolph, Progressive Care Partners, Inter Valley Health Plan, AGA Life and Health, and Renova Solar. The free Senior Farmer’s Market is generously provided by Hidden Harvest and FIND Food Bank. 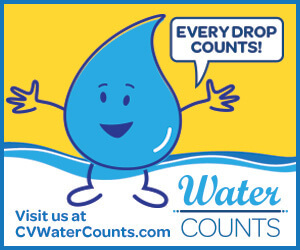 For information, call 760-323-5689. 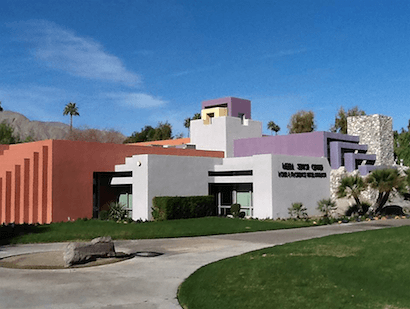 Mizell Senior Center has been serving Palm Springs and surrounding communities for over 40 years, and is the community focal point on healthy and active aging. This is a place where Active Adults of all ages come together for service and activity which enhance their dignity, supports their independence and encourages their involvement in and with the community. To reserve your space for this important program or for additional information, call Mizell at 760-323-5689, click here, or drop by the center located at 480 S Sunrise Way.